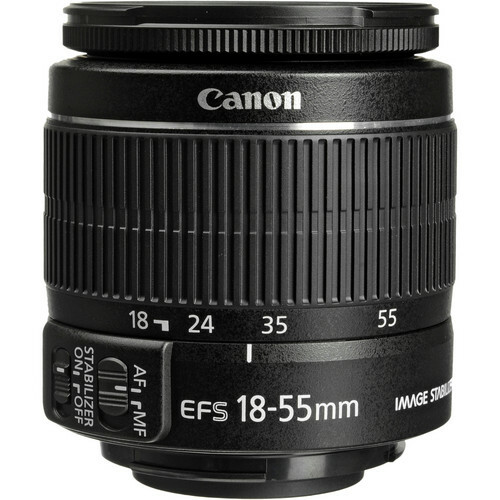 Canon has made a name for themselves in the camera industry. 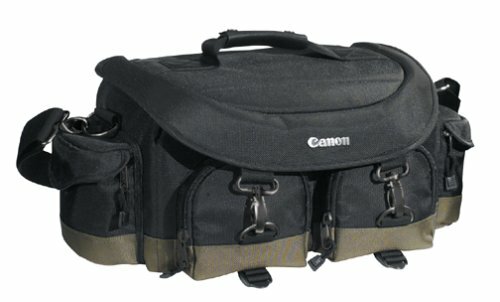 When it comes to DSLR bags, they are just as consistent in the quality and performance of their bags. 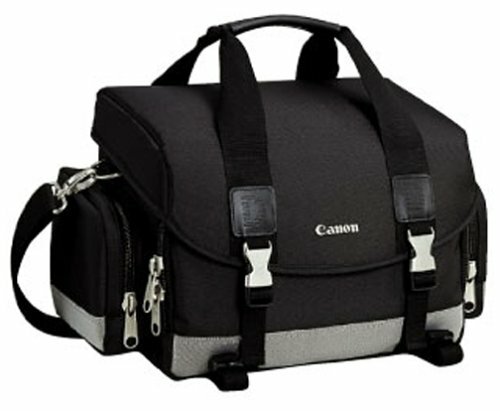 After reading several reviews on these bags, here is a compilation of the best Canon DSLR camera bags on the market today. 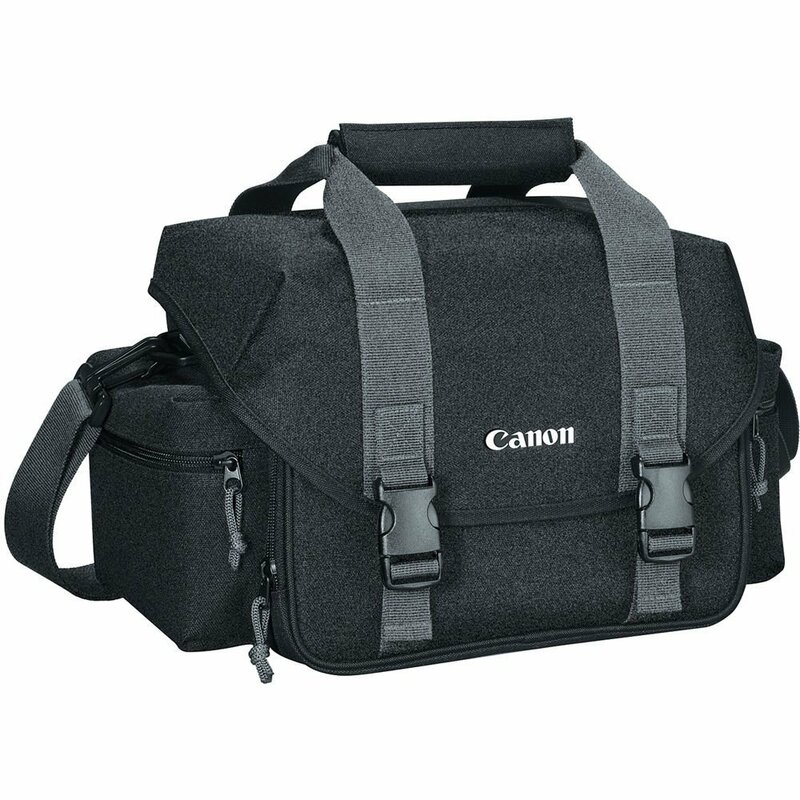 as one of the best Canon DSLR camera bags, This is the most sought-after Canon camera bag today because of its convenient design which helps you take your camera or cameras anywhere with ease. 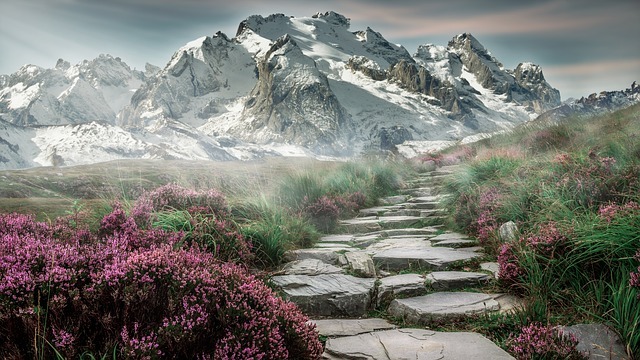 You can even go hiking and have your hands free when you are not using the camera. – You need to take it off and lay it flat to access anything inside. 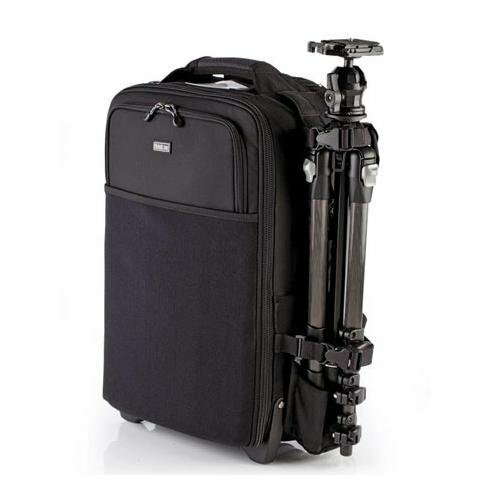 If you are traveling by plane, you will find this Canon bag very convenient with its rollers and telescopic handle. It fits fine under the seat of the plane and is accepted as carry on luggage. 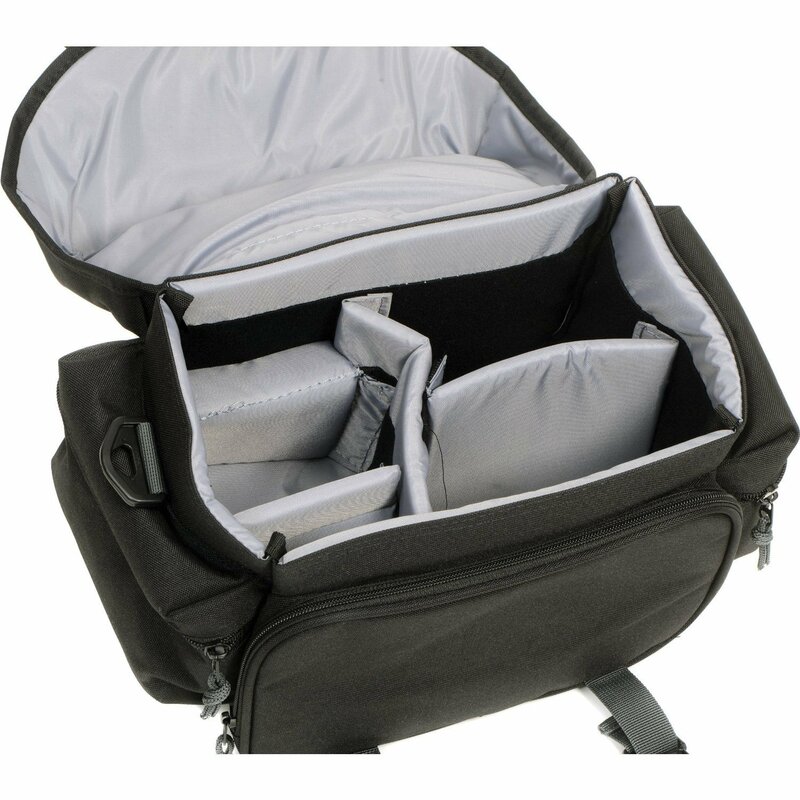 This is ideal if you do not have so much to carry and you want a shoulder strap bag. 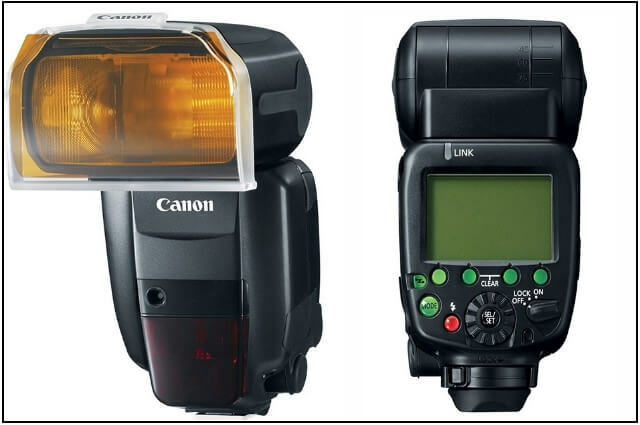 It is compact and has your equipment within easy reach. – Top handle to carry like a case. – Shoulder straps are not very comfortable. It is compact and has a certain stylish look about it. The designers are not fans of a lot of pockets sticking out so they covered them with a smooth cover and only the ones on the side can be seen. it has a lot of storage space you can even fit a small laptop in there. This bag does everything it claims, Excellent price. Lots of adjustability in the inner compartments, plenty of storage. – It squeaks, which you will find this very distracting. 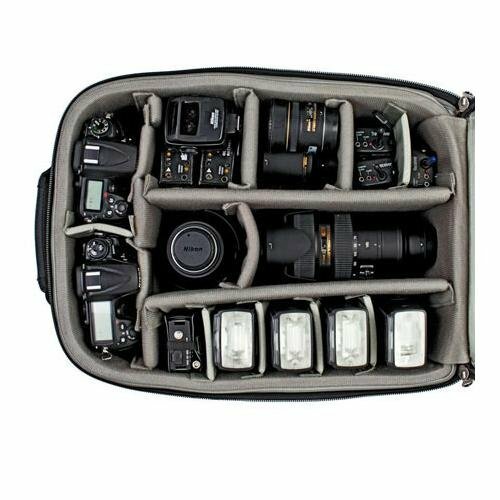 This is the top 5 best DSLR bags that you can rely on to carry your camera and accessories safely as recommended by many who have used them. Thanks for reading & if you have any comments just post below & I will be glad to help you. 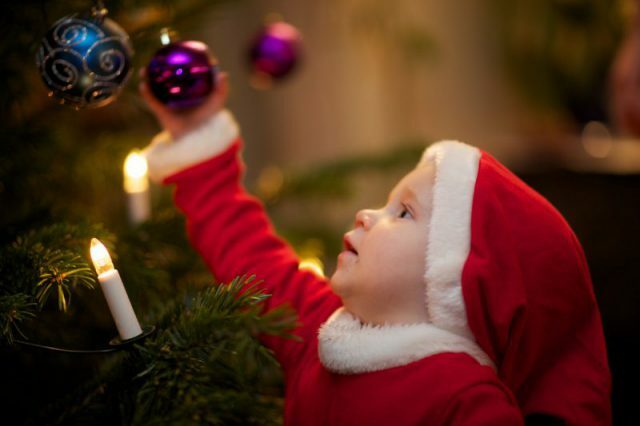 Next articleTop Gifts For Photographers – Make Them Happy! I like your honest opinion on pros and cons of the bags. 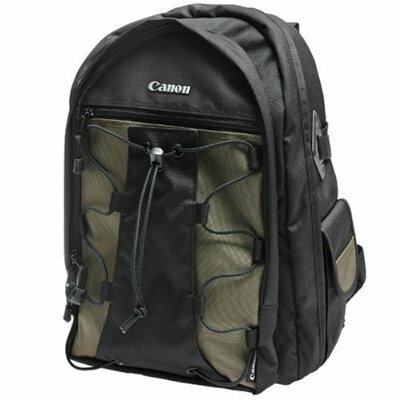 Based on your reviews, I like the first one you reviewed, Canon Deluxe Photo Backpack 200EG. We travel quite a bit lately. So, having a bag that can be used as a carry-on and is water resistant would be great! Plus, it looks like it would be fairly comfortable to walk around the city with. Interesting review, thanks for sharing. Hello Jess, Thanks for your comment actually the first bag is my camera bag and I admit that it’s very comfortable and big which can take care of all my camera lenses & accessories.